Buyer’s agents love ShowingTime Appointment Center Plus because it simplifies the showing request process and frees up time to focus on other tasks. Simply tell our appointment specialists which listings you want to see and when; they’ll handle the rest. Once your showing requests are confirmed, our specialists will notify you and share the showing instructions. 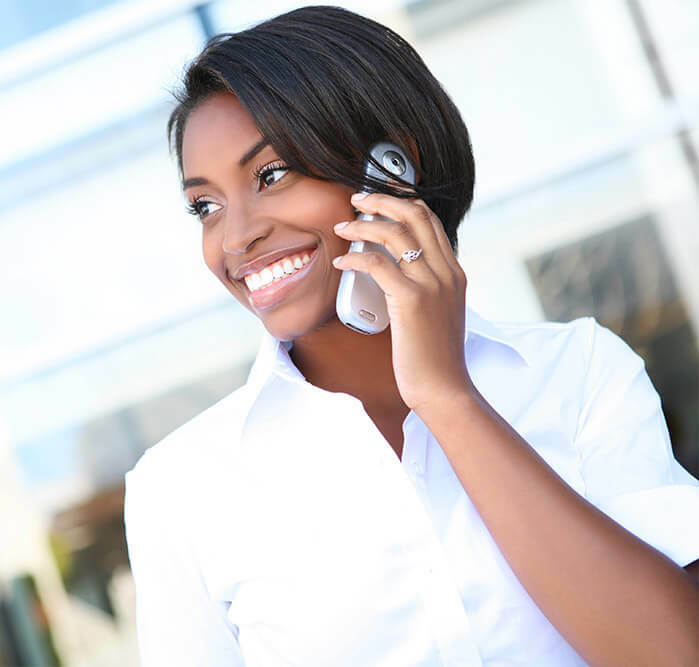 Our specialists act as your personal assistant, efficiently handling calls on your behalf. Real estate brokers who subscribe to ShowingTime Appointment Center provide their buyer’s agents the tools to grow their business and better serve clients. Buyer’s agents no longer have to waste time scheduling showing appointments and waiting on confirmations. ShowingTime Appointment Center Plus specialists can schedule showings on any listing within your MLS. Offer top agents an all-in-one tech tool that handles scheduling so they can spend more time prospecting. Sign Up for ShowingTime Appointment Center Plus Today!